The Jason Singh Project, which kicked off on this very website in November last year, came to an end last night; the Melbourne singer songwriter revealing the sixth and final single in his 12 month series, ‘Surrender’. It was early November last year when we had the honour of premiering ‘Quicksand’, the first taste of a 12 month succession of single releases, the creation of all of which have been well documented on Jason’s various socials. ‘Your Love’ followed in the middle of December, then came ‘If It’s A Dream’ in late February, ‘Feel For You’ in mid-April and ‘Humanise’ at the end of June. And he believes with ‘Surrender’, that he’s saved the very best for last. To celebrate the end of the road for the Jason Singh Project, the singer is holding a special wrap party in his hometown on Friday September 02; a gig that will give fans the first chance to hear all six songs in the live arena. 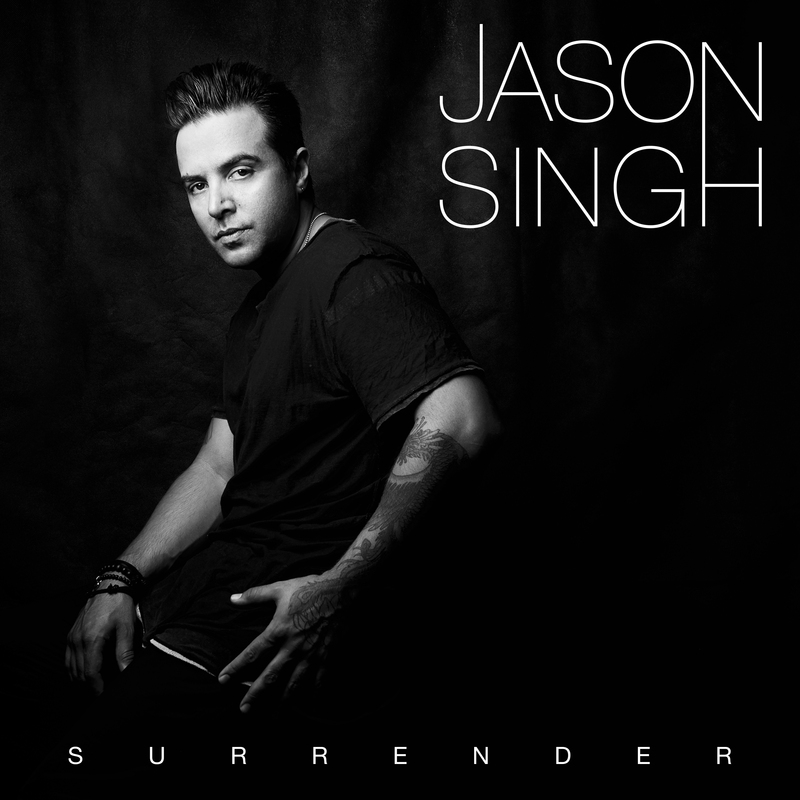 In the meantime, enjoy Jason Sing Project single six, ‘Surrender’.